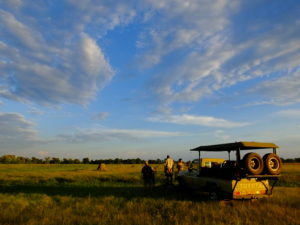 Affordable Safaris in Botswana | Big game safaris with top local professional guides. Day trips into Moremi Game Reserve in one of “The Old Bridges” Toyota Land Cruisers converted into Safari game viewers are very popular. They depart at 6am and return at 6pm. 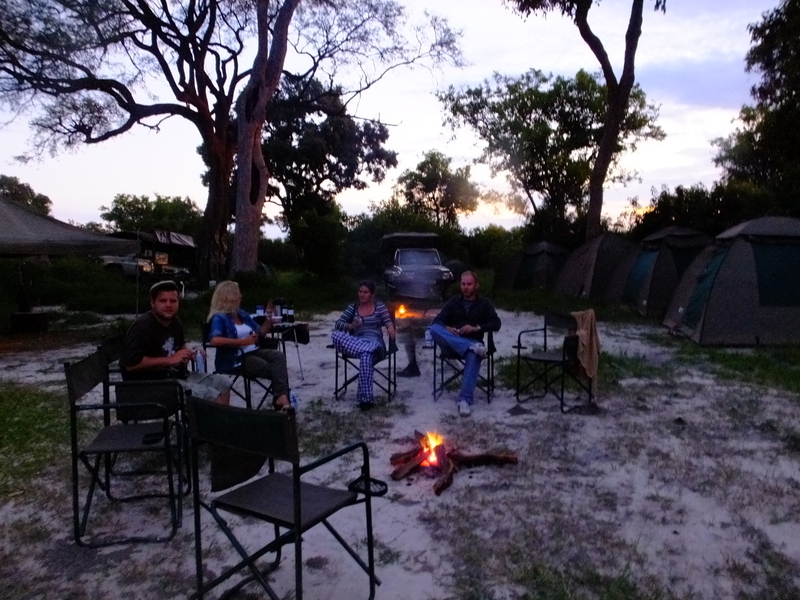 You may also book classic multi-day African safaris to any of the game reserves and National parks in northern and central Botswana.